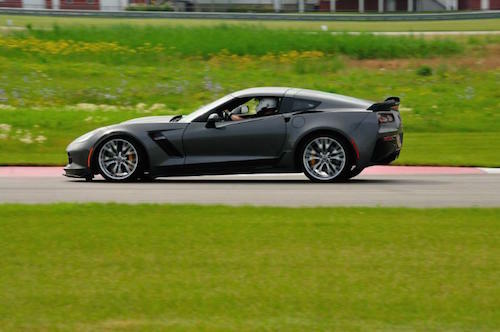 Katech Inc., a Clinton Township-based high performance engine developer, will hold a driving event for local performance drivers to gain track experience and training at the newly established M1 Concourse track in Pontiac. Track Attack is one of the first public instruction-oriented events to be held at the new motorsports venue. The event is open to beginner through advanced level performance drivers. Drivers will receive training and track time with an instructor in their vehicle, full vehicle support, and an opportunity to ride with pro-driver Andy Pilgrim. Registration ends July 1 and is limited to the first 50 participants. The company previously held its Track Attack event in Joliet, Ill.
For more information and to register, visit katechengines.com.